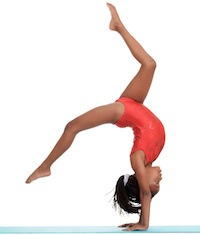 Premier is TNT’s developmental based gymnastics program, following guidelines and progressions of USA Gymnastics. 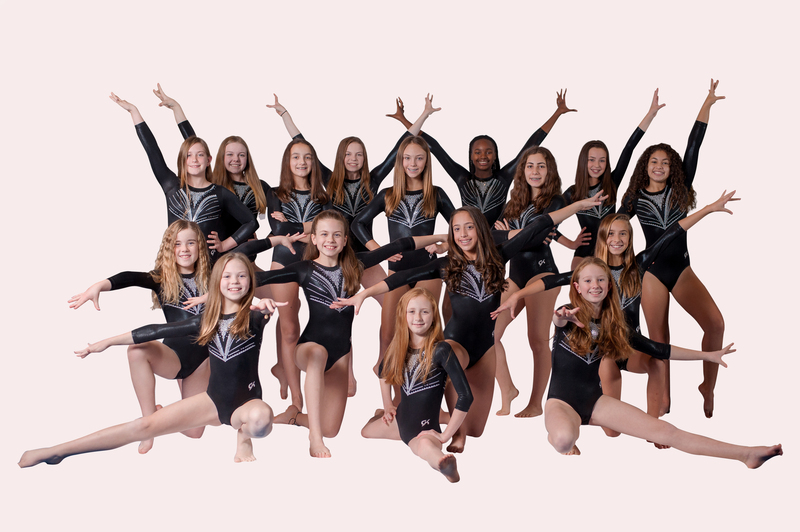 Premier Team gymnasts will train skills and learn routines, which will be showcased at four in-house meets, to prepare them for the potential placement into one of our competitive team programs. Our Premier Teams practice year round and have their own Team Camps during the summer session. We pride ourselves for being a Club Gym! We believe that everyone deserves to be part of a team and given a chance at success. Pit Jumpers are part of TNT’s Premier Developmental Program. It is an in-house competitive team, based on USA Gymnastics skills and progressions. 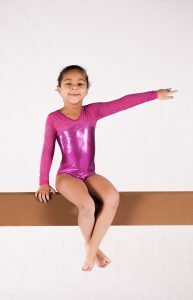 This program is designed to develop the youngest gymnasts into our future stars! Their year is packed with fun-themed meets, which prepare them for their next level of gymnastics training great time, and a bonding experience with an important adult in their life! Introductory gymnastics classes in a fun, focused atmosphere. These classes are designed to introduce our new gymnasts to the basic skills on all Olympic events. This will be set up through specific stations and curriculum that will provide progress, success and pride to all participants! Rising Stars are part of TNT’s Premier Developmental Program. It is an in-house competitive team based on level 2 USA Gymnastics. This program is designed to develop gymnastics through a curriculum of USA Gymnastics skill progressions. Their year is packed with fun-themed meets, which prepare them for their next level of gymnastics training. Shooting Stars are part of TNT’s Premier Developmental Program. It is an in-house competitive team based on level 3 USA Gymnastics. This program is designed to develop gymnastics through a curriculum of USA Gymnastics skill progressions. Their year is packed with fun-themed meets, which prepare them for their next level of gymnastics training.